Yoga – a possibility far beyond healthy living. 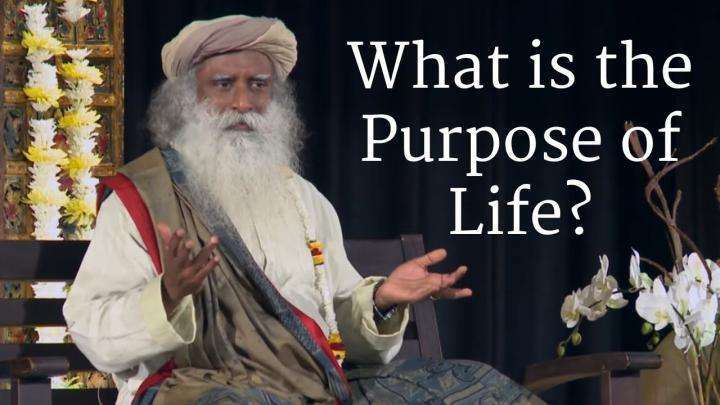 Sadhguru explains, if one learns to align himself with the universal geometry, he can download the entire cosmos. 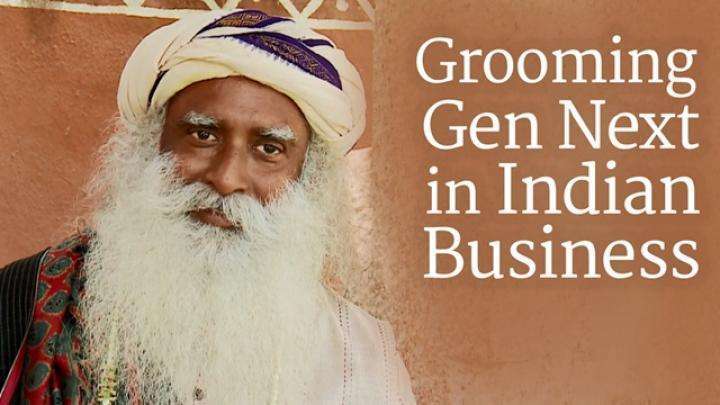 Watch the Video "Virat Kohli Can Be The Greatest If Only..."
Sadhguru and Sanjiv Goenka discuss the rise of Virat Kohli, his strengths, and what he needs to do to continue growing as a phenomenon.